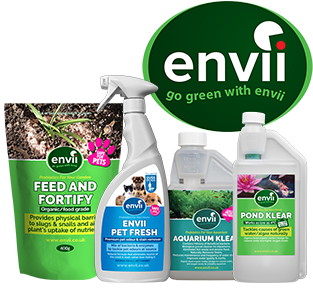 Is a highly condensed biostimulant for the bioremediation of soil. It acts like an energy boost to stimulate rapid microbial growth for indigenous and newly added bacteria in remediation projects. This reduces the amount of time on site by ensuring high microbial activity to speed up the metabolic process. 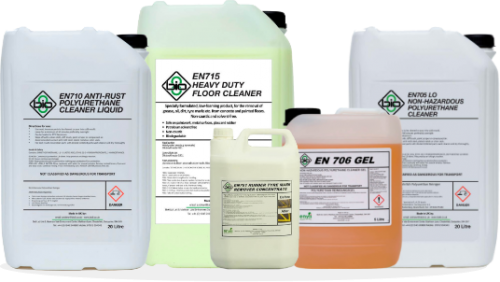 Suitable for use with both indigenous bacteria already resident in the waste stream or with newly added task specific bacteria to kick start the remediation process. any industrial application where biological remedition is used and bacterial performance needs to be improved/increased. 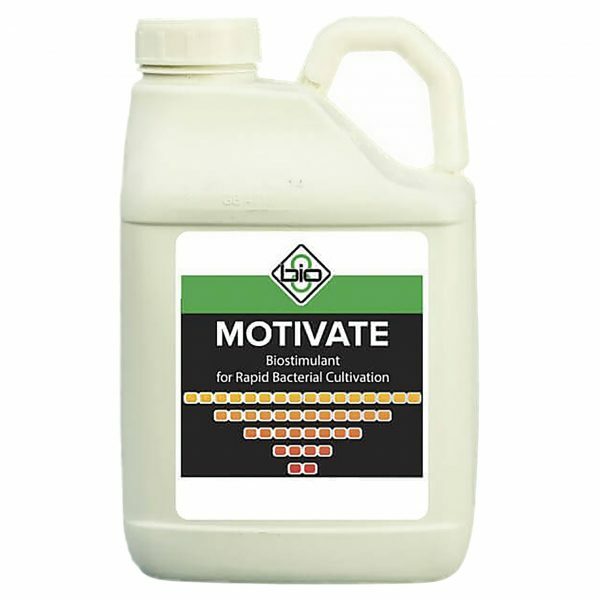 Motivate acts like an energy boost for bacteria, it provides all the elements they require for rapid growth in an easily and readily digestible format to encourage fast replication. It is suitable for use in stimulating existing indigenous bacteria already in the system. It gives them a kick start or energy boost if the system has slowed down and when used in conjunction with task specific bacteria it also introduces the element of competition for their food source if the microbes have become lazy. Remediation times are reduced through increased activity and improvement of the environment to make it more conducive to bacterial activity. The more activity the more of the waste stream is consumed by the bacterial colonies (either indigenous or newly added). 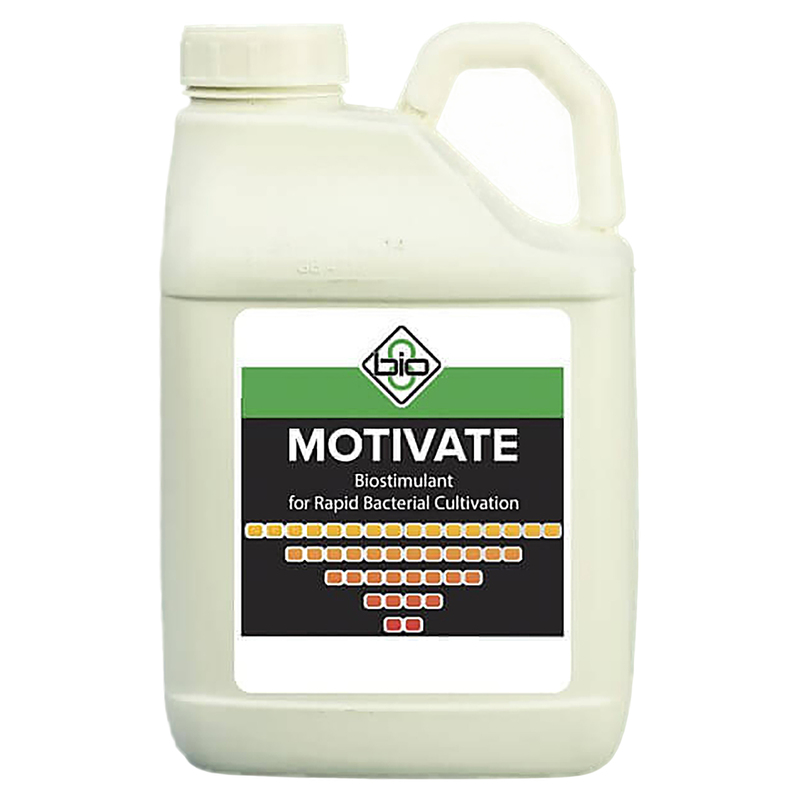 Tests have shown that at an inclusion rate of only 10% (compared to existing bio stimulants) the bacterial growth was increased by 100% in the first 24 hours! Why can't I use undiluted? The product is very strong and concentrated and it is more effective diluted with water to provide the extra moisture required for bacterial growth.